The aftermath of an English summer storm reveals a grotesque secret that had been held for years. As mud and water cascade through the twin villages of Germans and Whyncombe St Giles they unearth the human remains of Melanie Staples, an eleven-year-old schoolgirl who had been lost to her parents for over a decade. This compelling read provides a wealth of rich characters – a withdrawn stonemason, a church-goer with a hidden fetish, a Sri Lankan student who has never felt quite part of the village, and a vicar prone to keeping secrets. But are any of them capable of murder? As a second schoolgirl goes missing on the same day as Melanie’s body appears, police resources begin to stretch and we glimpse the darker side of Oxfordshire life, as the great and the good of the village close ranks. 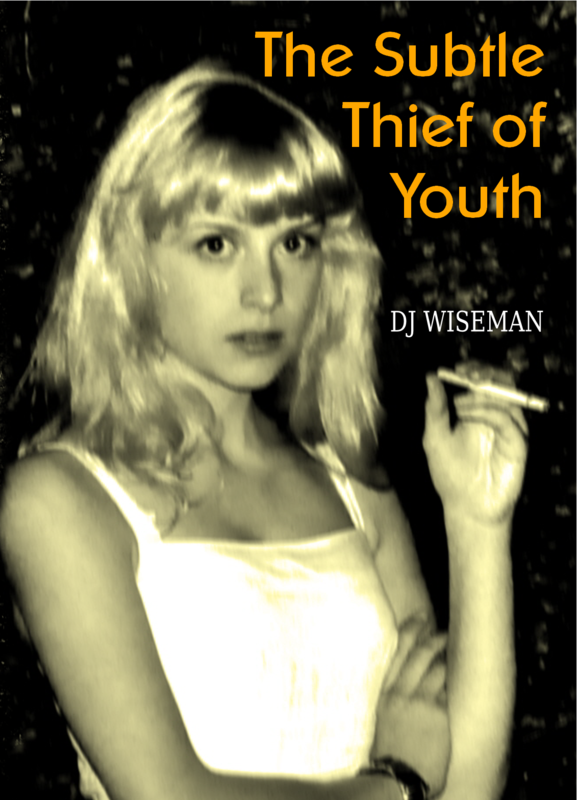 AVAILABLE FORMAT: The Subtle Thief of Youth is available in paperback and is also for Kindle here, and all other eReaders here. Please note if you require multiple copies of this book or any Askance title delivered to a single address either in the UK or overseas please contact us.